One of the most popular gaming genres has evolved! 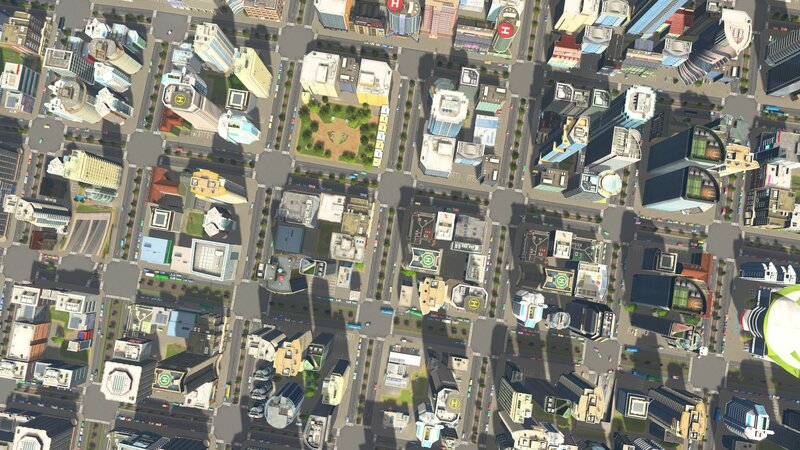 City-building games have been a staple in gaming since the very first SimCity in 1989. Throughout the 90s, numerous city-builder series found their starts and the genre enjoyed huge success until they just fell out of favour. For most of the past decade, city-building games haven't been quite as popular and enthusiasts have been starved for new choices, until recently. Before checking out the medley of new city-building games, let's have a look back at six of the best city-builders of all time. The old Impressions Games titles are classics for the genre with their unique 'walker system' and almost puzzle-like mechanics. They were almost half city-builder/half puzzle game and all had depth that some loved and others found confusing. Caesar III, Pharaoh, Zeus, and Emperor took you through the ages and anyone who has played them has a favourite of the four. Why pick Pharaoh then? Well, Caesar III and Pharaoh have one style while Zeus and Emperor have a slightly different style. I would say Pharaoh or Emperor are the 'best' of the series as they're the most developed, but the complexity and depth of Pharaoh, along with the freedom to design your cities more fluidly, brings it a step higher for me. Being a powerful dictator of a tropical island can be fun and that's what Tropico is all about. The fourth game in the series is the most 'complete' and has tons of content, not to mention it's got lots of replayablility with player-created challenges. Humour, charm, and style is also generally considered the best in Tropico 4, and the speeches were such a nice feature they're bringing them back in 6. If you've never played a Tropico game before, this would be a great start to give the series a shot. Building cities, sailing the seas, and setting up trade routes. 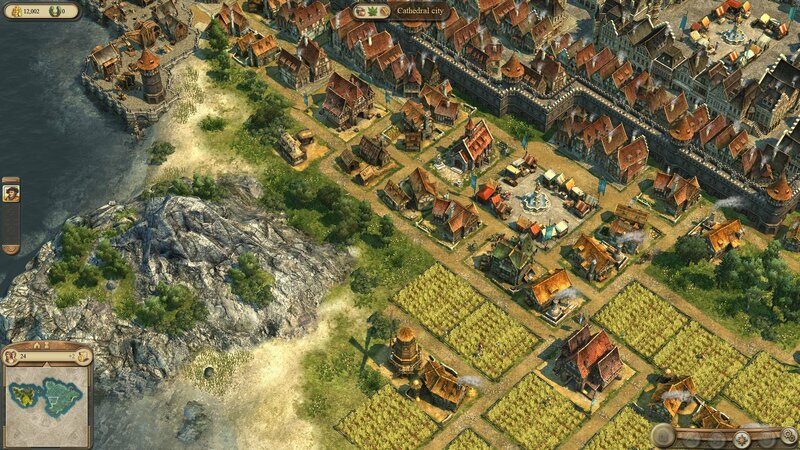 The ANNO seires is all about economy with a few awkward bits of military, but ANNO 1404 is particularly notable and a fan favourite. It's the last game in the series before it went sci-fi (until the latest upcoming one) and you can spend countless hours playing it in endless mode or in multiplayer. There's a certain charm to it and the city-building aspects have a lot of room for perfecting and creative problem solving with setting up supply chains for resources and making as much money as possible through trade. Confusingly, the game is called 'Dawn of Discovery' in the US, so that's what it's called on Steam. Fun fact, all the numbers in the ANNO games' names always add up to 9. 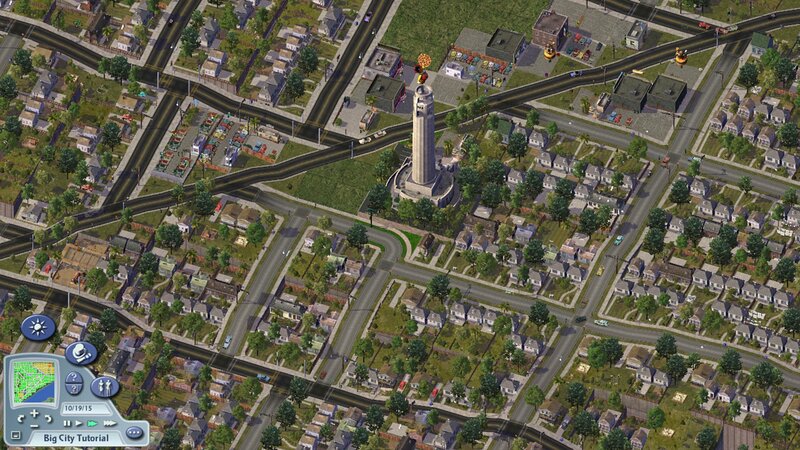 The original SimCity was a revolution to the gaming world. There was no win or lose, you just created. It was so new and misunderstood that no publisher wanted to sell it until a tiny publisher called Maxis came along. Good thing they did because it spawned an empire of 'Sim' games, not only the iconic SimCity series but also SimAnt, SimPark, SimGolf, and of course The Sims. Why is SimCity 4 considered the best of the SimCity bunch though? 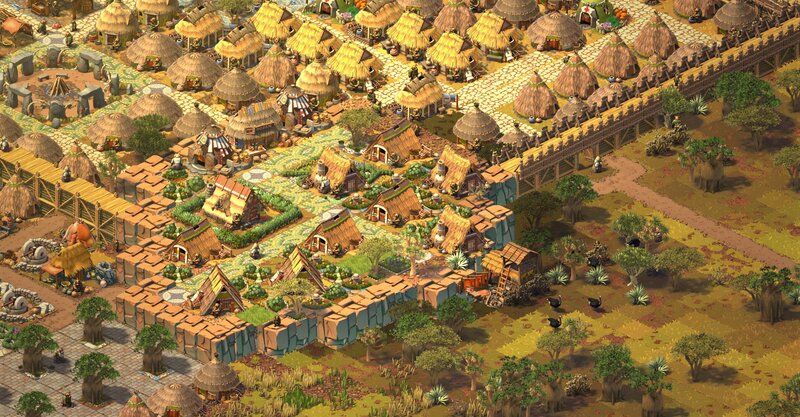 Of the series, the fourth iteration brought the urban city-building genre to a pinnacle with easy to learn but hard to master gameplay, brimming with personality, and freedom of creativity. Providing constant challenge and engagement, you can spend an eternity perfecting your transport systems, zoning, and policies as you build your vision. When the latest SimCity (5) released in 2013 with its 'always online' and small map limitations, fans of the series and the genre were dismayed at a failure to revive city-building games. Two years later in 2015, Cities: Skylines released and at first glance you might think it was an exact copy. Luckily, it was worlds apart and was everything people were expecting from a new urban city-builder. Cities: Skyline has been a massive success and is still going strong today with more content and DLC being released regularly, adding more into a game already bursting with creative freedom and content. 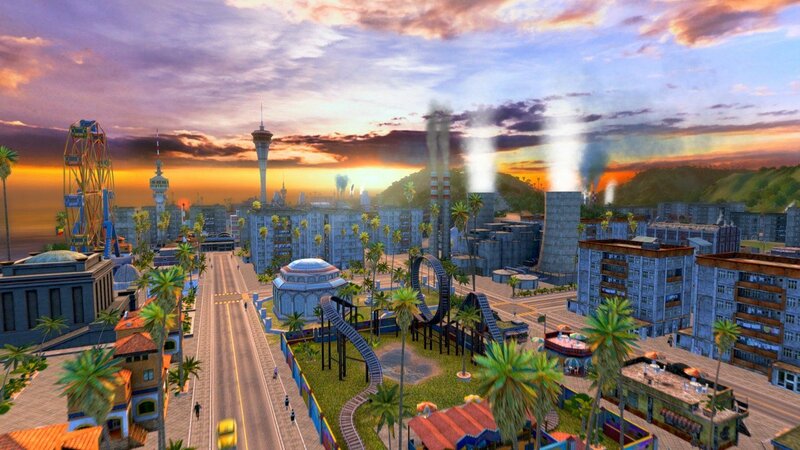 You can build almost any kind of modern city you can imagine in this game using insane road networks to giant spiralling utopias to exact recreations of actual cities. This is the new benchmark as every upcoming city-building game is now compared to Cities: Skylines. 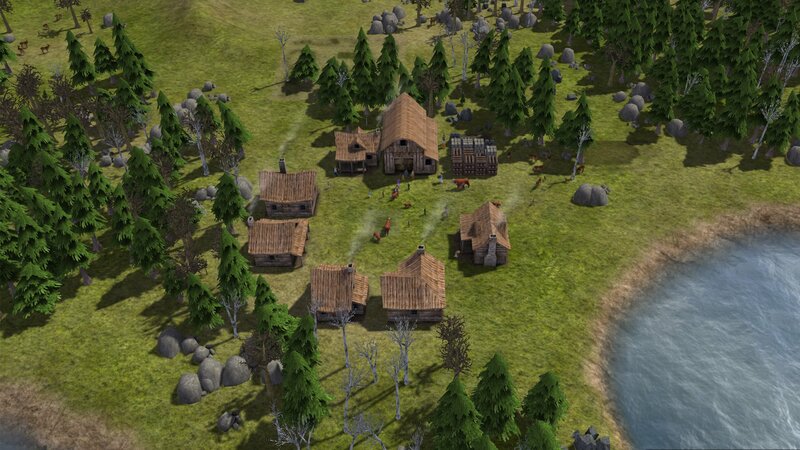 An unexpected gem of a game made by a single person, Banished was the start of a new era of city-building as it moved away from the classic focus on creativity and strategy. Survival was the new element here. You had a small population and had to keep them alive in a harsh environment, gathering enough resources to fend off the cold and keep your people fed. In the years after, the influence of Banished is clear and we'll be talking about some of those games soon. So why are we talking about a return to city-building? Well, if you compare the last few years to the late-90s, there really hasn't been much choice. Sure we got Cities: Skylines and Banished but it's not like the golden age at the end of the 90s and early 00s with the start of Anno, Tropico, and the entire classic Impressions Games series along with SimCity 3000 and 4. Looking at 2017 and 2018 however, there are a ton of new city-builders that have released and are on the horizon, and they've adopted a few new styles to revitalise the genre. 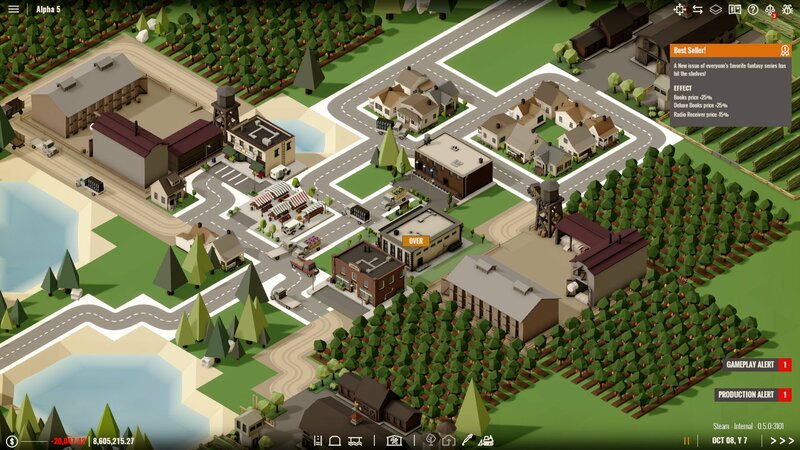 Survival elements in city-builders is what Banished started to popularise and now we can see many games attempting to perfect and innovate on the mix. 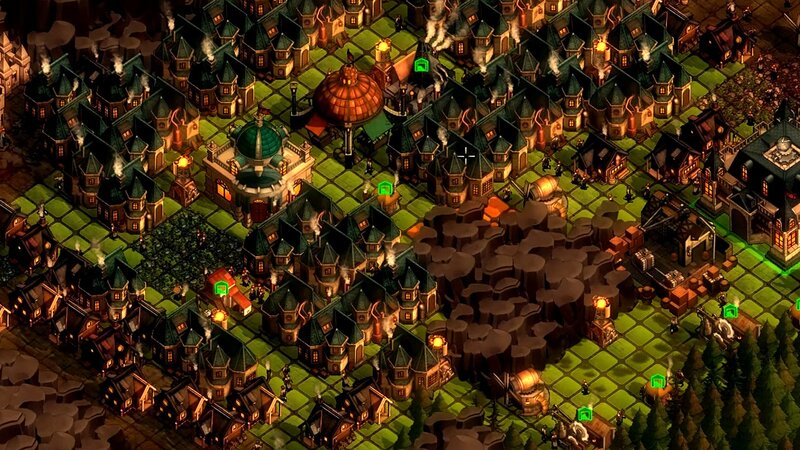 They Are Billions - In this post-apocalyptic world, society has fallen and zombies have risen. Gather resources, build your city, and train an army as you survive ever more threatening waves of zombie hordes. 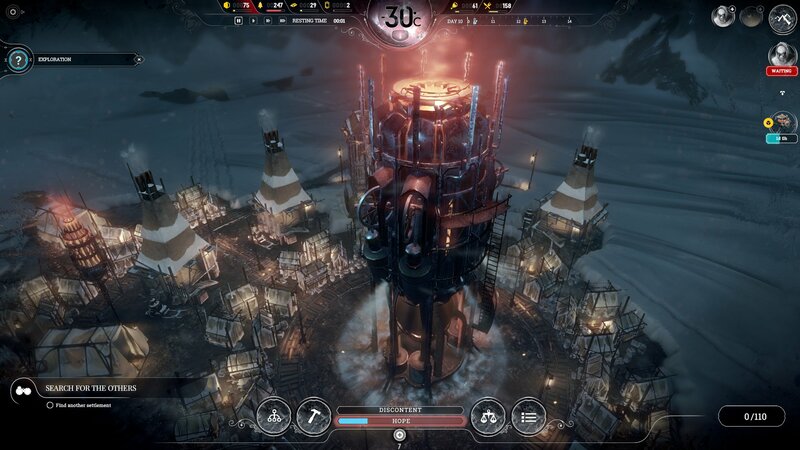 Frostpunk - Another end of the world but this time from an environmental disaster. Everything has frozen over and now you must build to survive not only the cold but societal collapse as you make morally questionable choices. 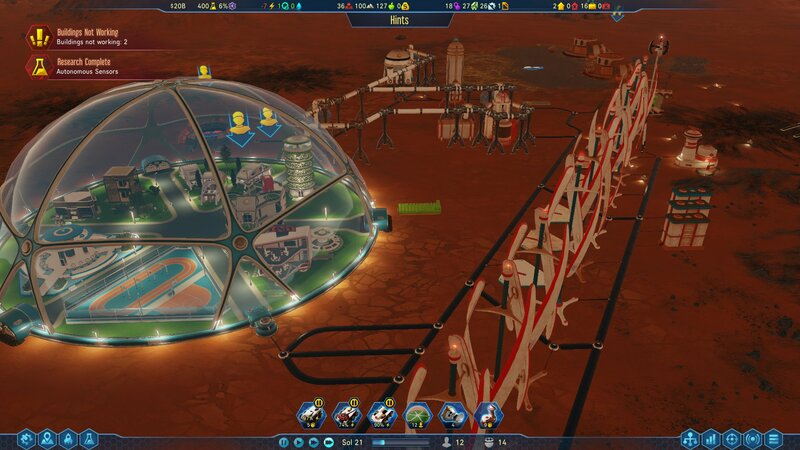 Surviving Mars - Build the first ever colony on Mars to sustain human life and survive against the harsh environment of the alien world. Ymir - A kind of city-building 4X MMO. 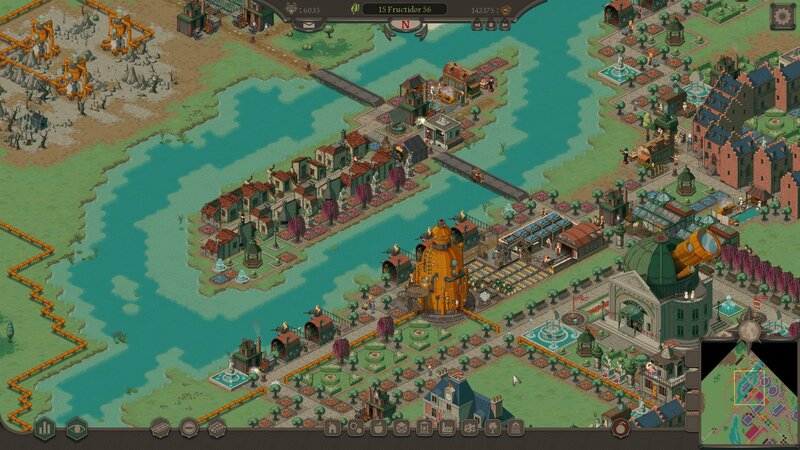 Build a city, then another, and another, as you try to colonise the world map. There can be up to 100 other players trying to do the same thing on the same server though, so building an empire has tough competition. Lethis - Styling itself on the old Impressions Games classics, this is one of the few games that is sticking to the walker system, but instead of a historical setting it's steampunk. 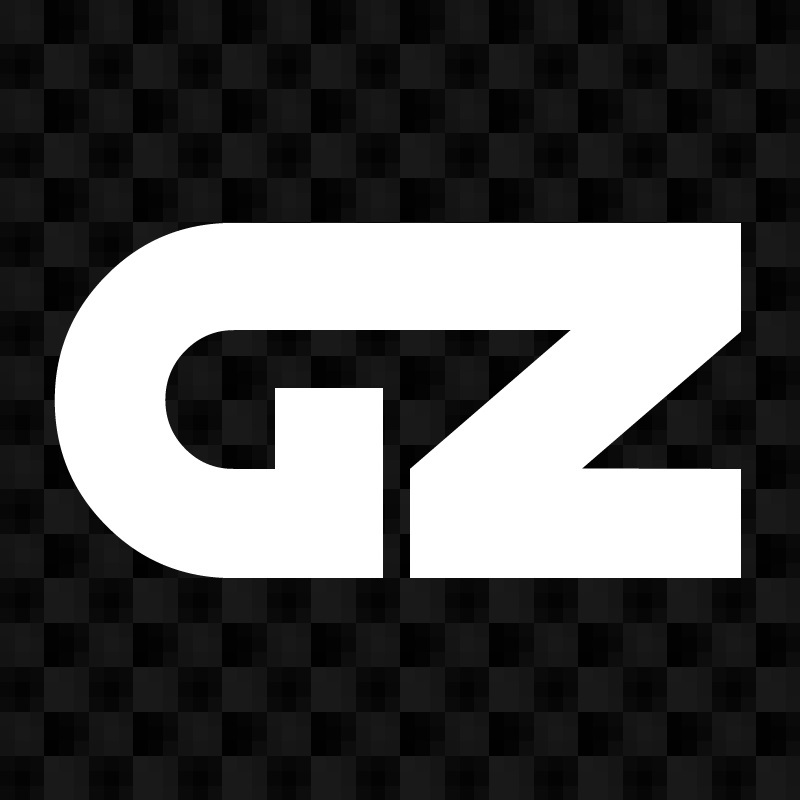 The first game was just okay but the sequel is now in the works and that sounds like it has potential. Rise of Industry - Kind of like the old Transport Tycoon Deluxe but with more building and resource chains. Some may argue that this isn't technically a city-builder as you don't build the houses, but with so much under your control and with the end goal to have cities grow thanks to your efforts, I'd argue it's just as much a city-builder as the others. Foundation - A medieval themed gridless city-builder. What that means is that you can place buildings anywhere you like in any way you like. 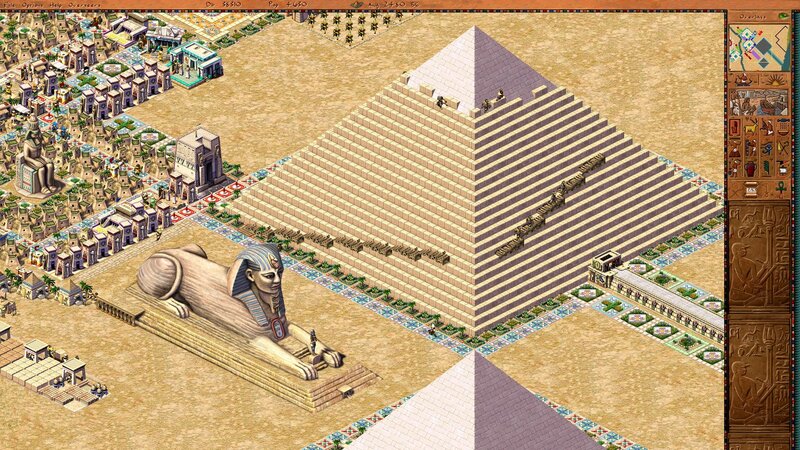 What's more is that special buildings or monuments can be completely customised, from how tall they are to how many design elements they have, and it all has gameplay effects. The return of the city-building genre to the spotlight has not gone unnoticed by the big game publishers and developers either. 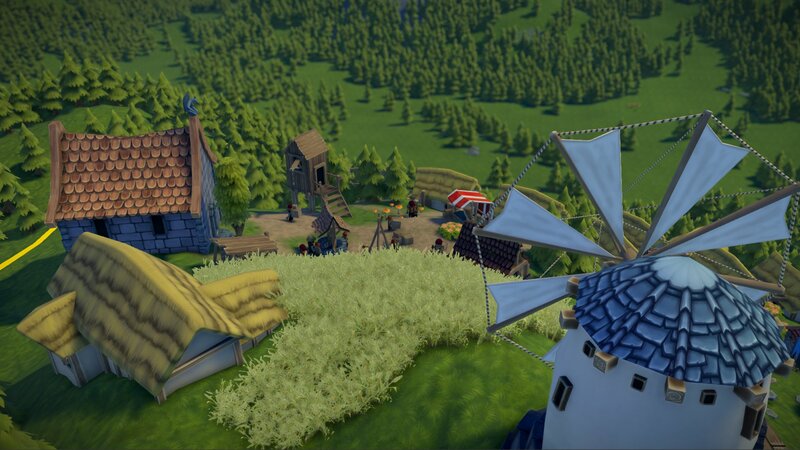 A true return to form wouldn't rely only on the indie scene and with triple-A city-builders on the way as well, genre enthusiasts are now going to be spoilt for choice. 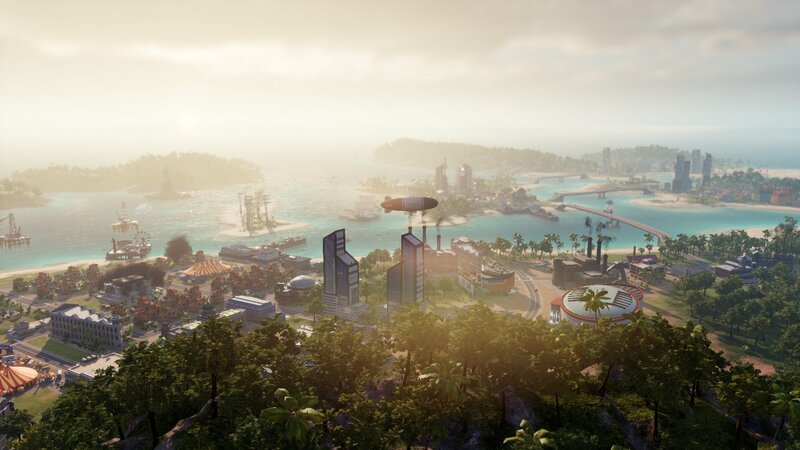 Tropico 6 - It's been almost half a decade since the last Tropico game and the new one is set to release in 2018. Bringing new features such as multi-island archipelago gameplay, more complex transportation and infrastructure, and even stealing wonders from other nations, it seems they're going all out for this one. It is a new development studio compared to the the last three games in the series though, so it might be different from what you're expecting if you're a fan. 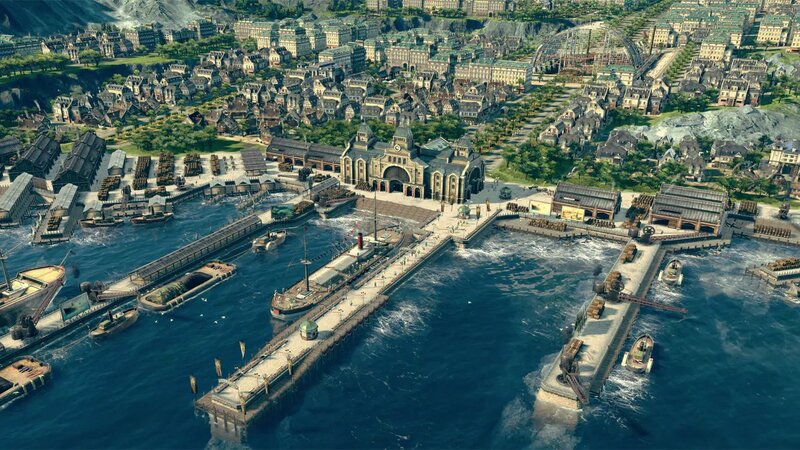 ANNO 1800 - Although the ANNO series had '2070' released in 2011 and '2205' released in 2015, those games are not considered great successes by the community, both only garnering mediocre 6/10 review ratings on Steam. It seems going into sci-fi territory was not a winning formula for the series and now they're going back to their roots and into history once again. So, what's your favourite city-building game of all time & which are you looking forward to? Let us know in the comments!